Make a BOLD statement by drinking your delicious 100% Arabica bean DETROIT BOLD coffee from your own handsome DETROIT BOLD coffee mug. 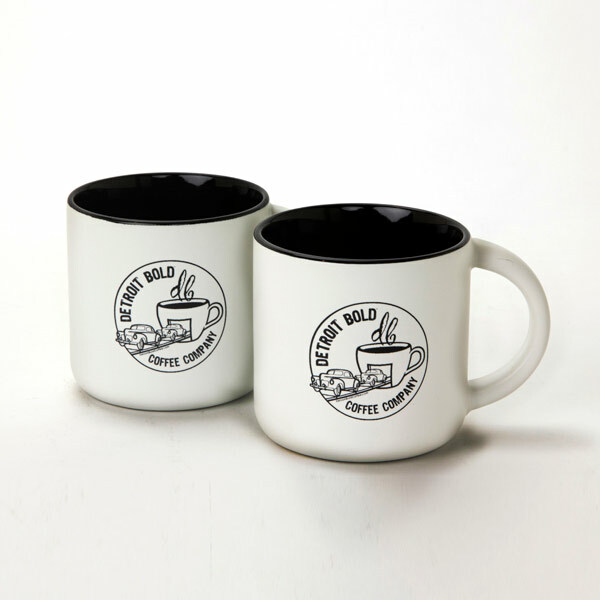 Your Awesome Style Coffee will taste even better when sipped from this beautiful 12oz. mug. Be Bold my friends, DETROIT BOLD!